The year 2011 commemorates the 400th anniversary of our beloved King James Bible, published in 1611. 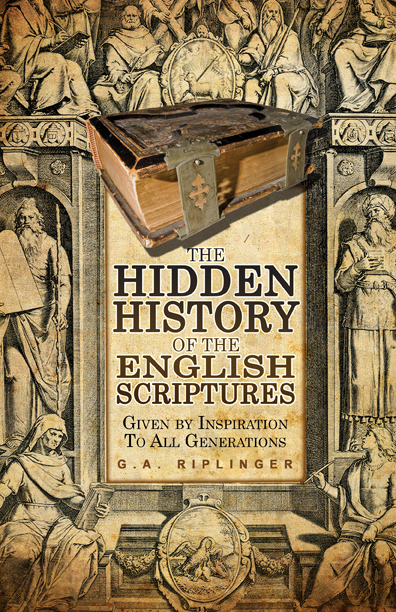 To honour this momentous event, Dr. Riplinger has put together THE definitive treatise on our English Bible, one which every English-speaking Christian should have. WHAT ONE needs to know is distilled into this one book. Having been asked every question imaginable, Dr. Riplinger arms you with the answers. The most important facts and solid-gold historic quotes are packed rock-solid in this dynamite seventy-two page volume. 1.) IN THE 1500s John Foxe, author of ‘Foxes Book of Martyrs,’ records a statement from what he called “a certain old treatise, found in a certain ancient English book.” This “ancient” book says, “Also the four evangelists wrote the gospels in divers languages, as Matthew in Judea, Mark in Italy, Luke in Achaia, and John in Asia. And all these wrote in the languages of the same countries...since Christ commanded his apostles to preach his gospel unto all the world, and excepted no people or language” (John Foxe, The Acts and Monuments, 1583, Stephen Cattley, ed., republished at London: R.B. Seeley and W. Burnside, 8 volumes, 1837, vol. 4, pp. 671, 675). “Matthew, who also was called Leui, being of a Publican made an Apostle, did first in Iurie [Jewry] write the Gospel of Christ in the Hebrew tongue for their sakes which beleeued of the circumcision. It is uncertaine who afterwards did translate it into the Greeke tongue. Howbeit the copy of the Hebrew is kept vnto this day in the library of Cesarea, which library one Pamphilus Martyr did gather together most diligently. And the Nazarenes, which in Berea a city of Syria, did vse the same booke, gaue vs leaue to copie it out” (J.R. Dore, Old Bibles: An Account of the Early Versions of the English Bible, Eyre and Spottiswoode, 1888, 2nd edition, p. 285). 3.) PAUL'S LETTER to the Galatians, who spoke Celtic, and to the Romans, who spoke Latin, would of necessity be written by him in those languages also. History professor Kenneth W. Harl (Yale Ph.D.) reminds us that it was not a Greek-speaking world when the New Testament was written, as some pseudo-intellectual seminary professors pretend. The Roman Empire had carried their Latin language across the empire. Also, the barbarians and non-urban provinces often retained their native languages, just as they had during their conquest by the Greeks. Scriptures in Berber, Iberian, Celtiberian, Iranian, Sythian, Basque, Ligurian, Cantabrian, Parthian, Angli, Saxon, Gothic, as well as many other languages and dialects, would have been needed immediately to “preach the gospel” (Rome and the Barbarians, Chantilly, VA: The Teaching Company, 2004). · As a quick read for those who are time-pressed or who have read In Awe of Thy Word entirely and wish someone would condense its history for their friends. · As the definitive textbook for homeschool, Christian high schools and colleges. · As a vehicle for family devotions in 2011 to honour the KJB’s 400th anniversary. In years to come your children will always remember the nightly family reading of this book, after Bible-reading time, being impressed by how much their parents honoured the King James Bible. 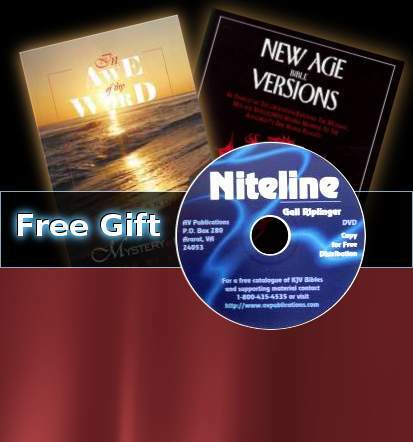 · As a gift for anyone, on any occasion during 2011, to remind them of the miracle of our Holy Bible. 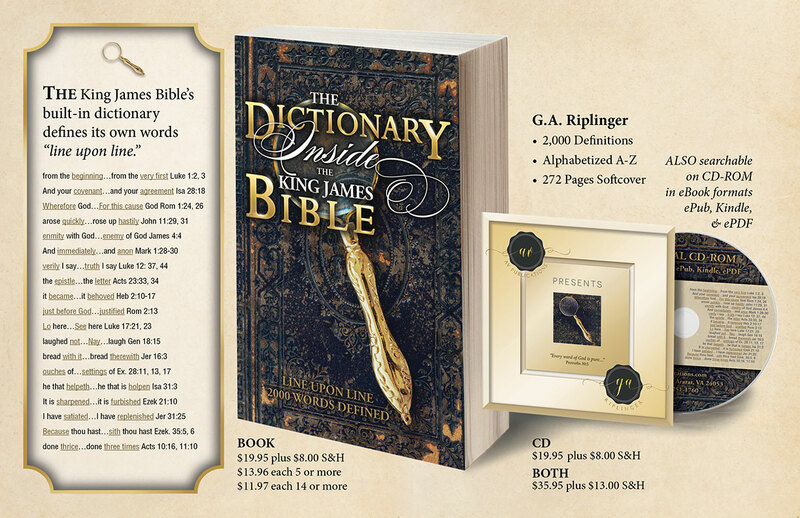 · As a gift to anyone who needs to understand the special, extraordinary, and singular nature of the King James Bible. · As a treasure trove of sermon and Sunday school material. · As an answer to the question, ‘Where was the Bible before the KJB?’ ‘What’s so special about the KJB?’ ‘Why should I use the KJB?’ ‘What about the Bible in other languages?’ ‘What qualities does the KJB have that sets it apart from all other English bibles?’. · As a resource to see how history’s translators studied the Bible. · As a resource to highlight the main errors of the NIV, NKJB, ESV, HCSB, and other modern versions. 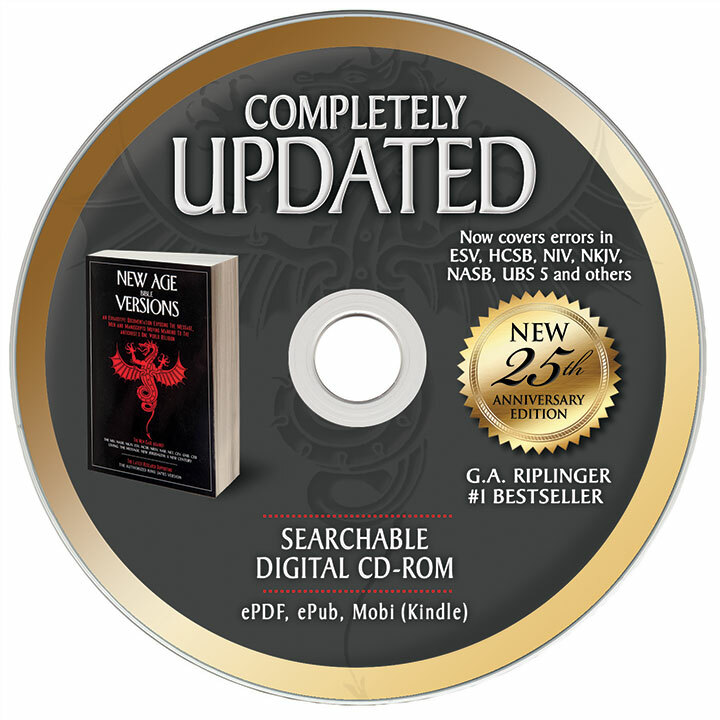 · As a resource to demonstrate why the KJB cannot be updated, as the Evidence Bible and the Easy Reader have attempted to do. · As a demonstration of exactly what kind of changes the KJB translators made in 1611 and why they made them, as well as a list of what sources they used. If you want to have short, clear answers to these questions without wading through piles of documentation (In Awe of Thy Word) you will enjoy this book. Have you ever wished someone would put ALL of the important facts about the KJB in a small, quickly-read book? That is what this book does. 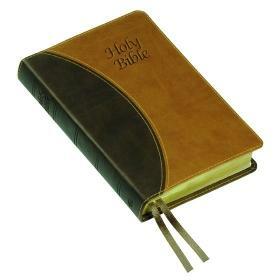 We guarantee that it will answer many questions and doubts typically tossed at our Holy Bible. Tuck copies away as a memento and keepsake for your grandchildren; give one to every member of your church; send them to pastors of churches which do not use the KJB and pray for them. GOOD THINGS come in small packages. This book is like a DNA molecule – small and tightly packed with dynamite facts, as only prayer and Dr. Riplinger’s intense study can bring forth, and as only our beloved King James Bible will allow.